Nourishing the well-being of our local community. Breezy Willow Farm is a diversified family farm located in Howard County that offers a Community Supported Agriculture program at its best. 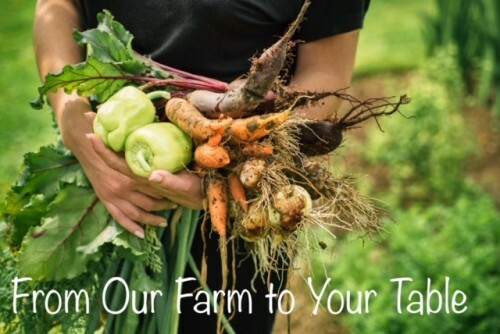 We strive to operate a program that serves the needs of the community that promotes a positive relationship between the farmers, the members, and the land. We know that the food you put into your bodies every day makes all the difference in the quality of life. Each week we offer a variety of local, seasonal fruits and vegetables your family will love. Join Our CSA Family Sign Up Now!